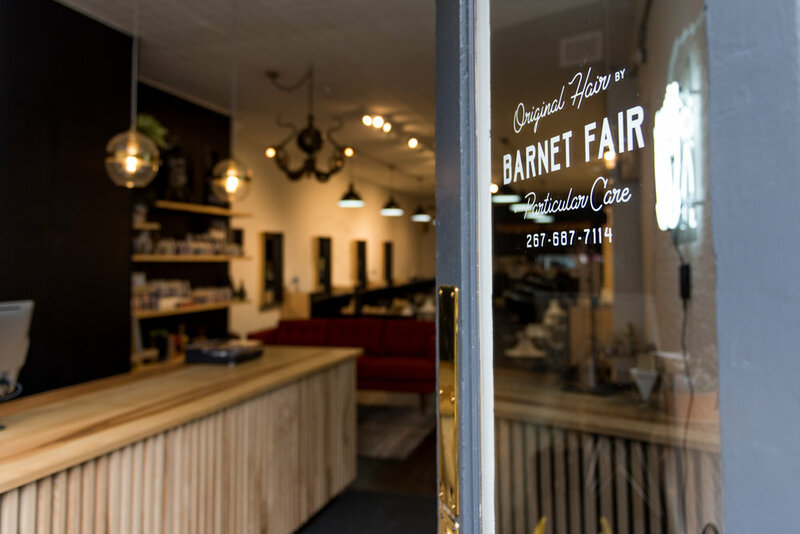 Barnet Fair is a unique team of stylists who possess an elevated passion for what they do. 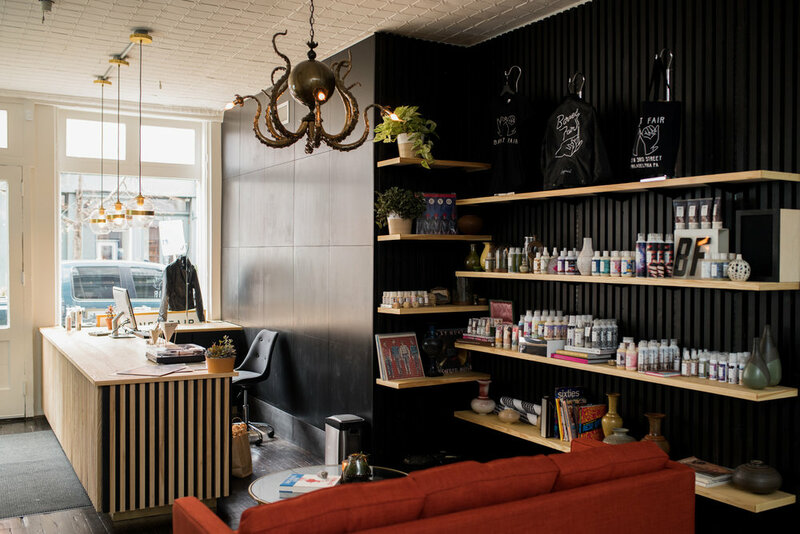 Located in Old City, Philadelphia, Barnet Fair salon serves as a hub for hair stylists to both implement and share their talents. 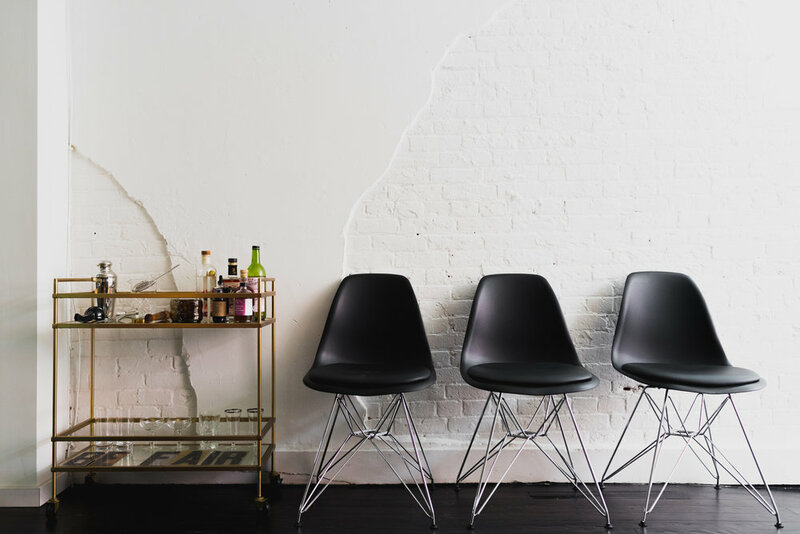 Our clients are our inspiration and we thrive on cultivating natural and true style. Through a shared creative journey we discover, document, and create a look that best fits your life style. If you would like to make an appointment please call us or fill out the form below. We'll will be in touch as soon as possible. Barnet Fair, Philadelphia, Penna., U.S.ofA.